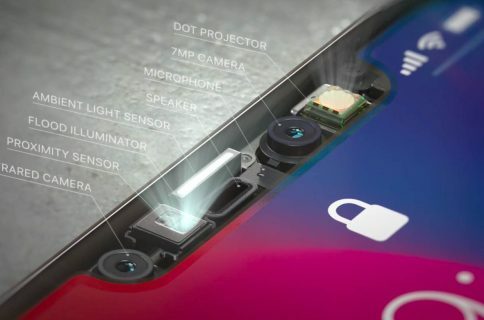 Due to production woes with the dot projector and other TrueDepth camera components, Apple is now predicted to ship just 20 million iPhone X units in 2017, around half the planned number. 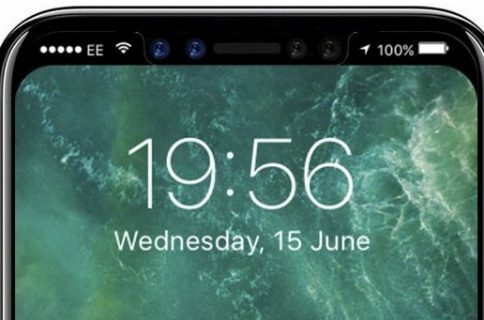 According to Tuesday’s report from Japanese outlet Nikkei Asian Report, which previously reported on the production hiccups with the TrueDepth camera, the company will only be able to source about ten million OLED panel units per month. 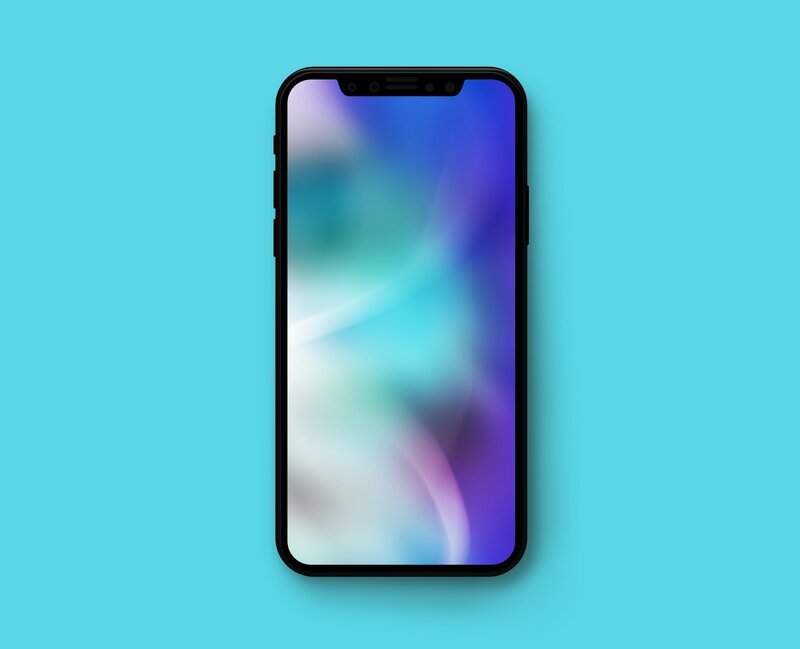 Samsung Display is said to be the sole supplier of OLEDs for iPhone X. Assuming OLED production capacity doesn’t improve until 2018, the figure translates into about 20 million iPhone X units before 2017 wraps up. Apple’s original goal was reportedly close to 40 million devices so this new estimate is basically half the planned number. 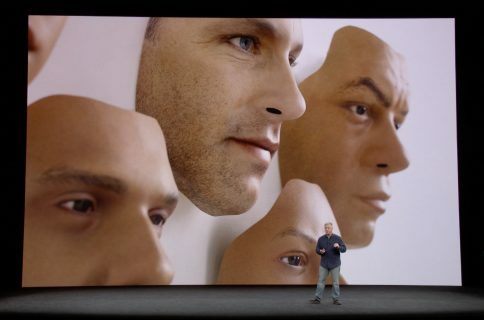 Problematic depth-sensing parts for the TrueDepth camera, related to Apple’s new Face ID face recognition, have reportedly slowed output. Apple today said that its retail stores should have iPhone X available for walk-in customers at launch, but cautioned customers to arrive early. No matter how you look at it, early adopters will most likely have a hard time getting their hands on the forthcoming phone, at least until mass production picks up steam in early 2018.